At Tom Whiteside Auto Sales we help people in all credit situations get approved for a car loan. Whether you have a perfect credit score or have damaged credit, we will work with you to finance a new or used car, truck, van, or SUV. Complete our 30-second pre-qualification form below to get started. 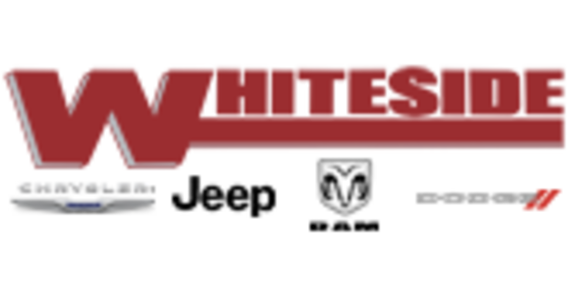 At Tom Whiteside Auto Sales we value your privacy and security. By clicking on the application link below, you will be taken to our secure application. The purpose of a secure application is so your sensitive information can be encrypted and protected. If you don't see the application on your screen when you click below, try disabling your popup blocker.